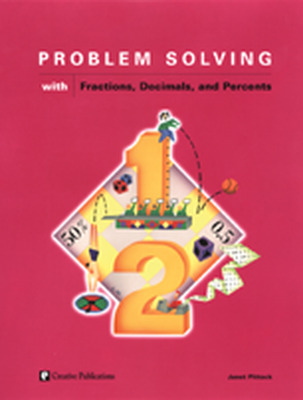 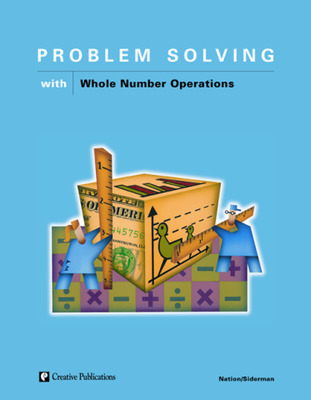 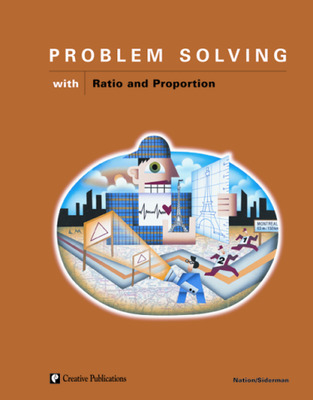 Use the lessons and problems in this series to bridge the gap between basic skills and problem-solving applications. 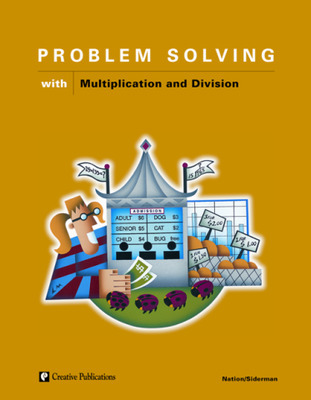 Problem situations in one math content area to allow your students to practice and apply what they know. 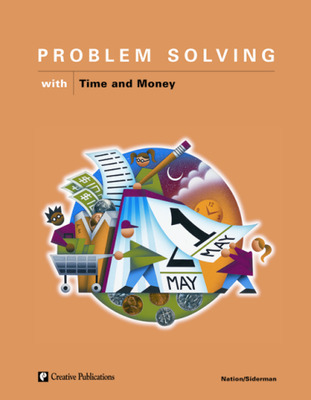 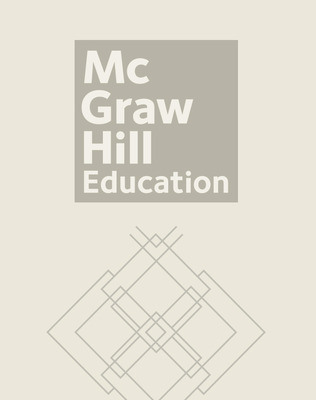 Sections that begin with a teaching problem that uses the standard 4-step method found in the highly acclaimed series, The Problem Solver. 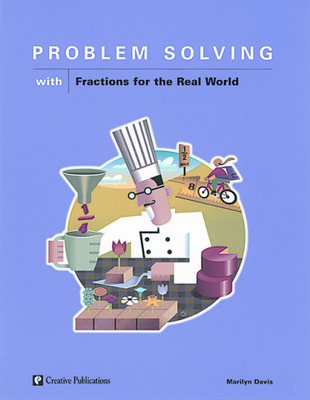 Problem sets that include teaching hints, informal assessments, and solutions.